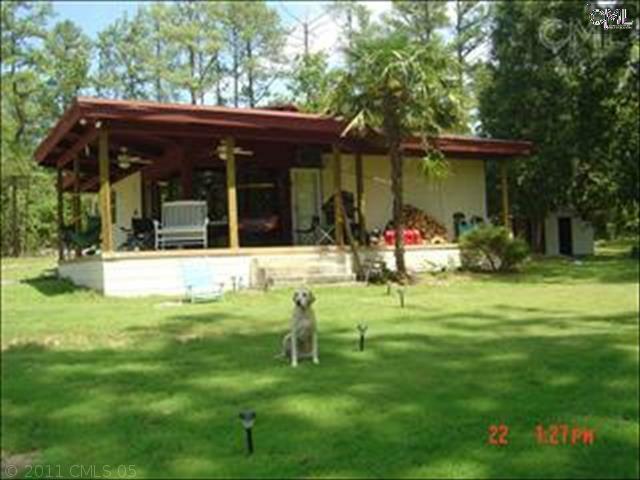 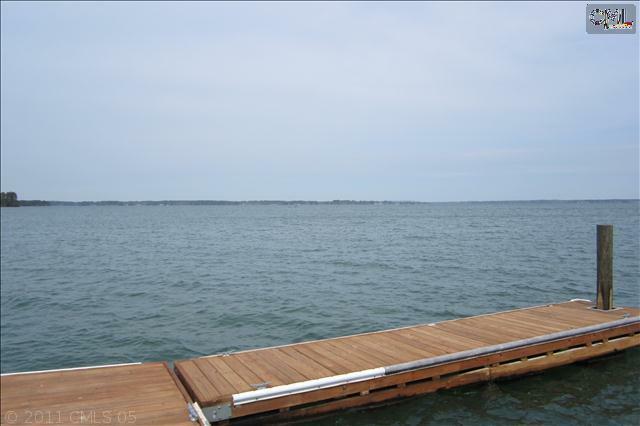 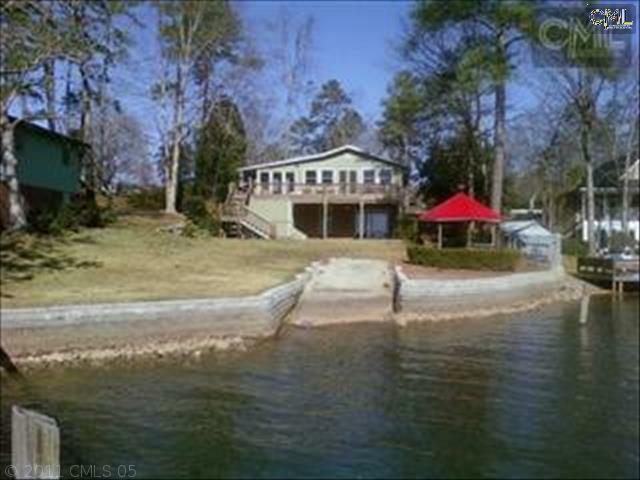 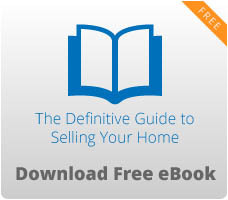 Here are the most current real estate listings for sale in Lake Murray, SC. 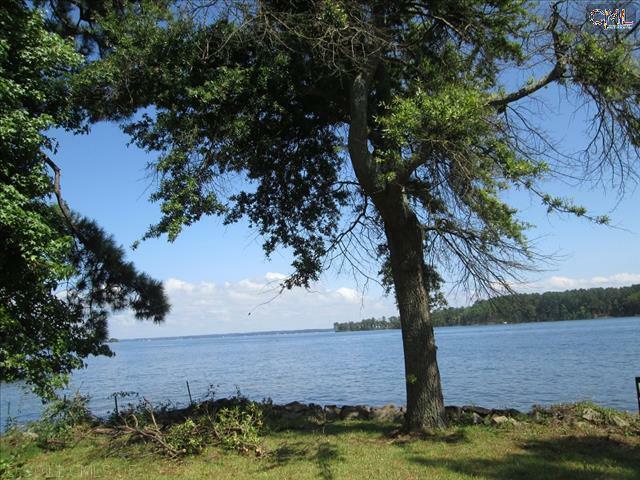 With 650 miles of coastline, Lake Murray is a popular tourist destination and is also well-loved by the locals. 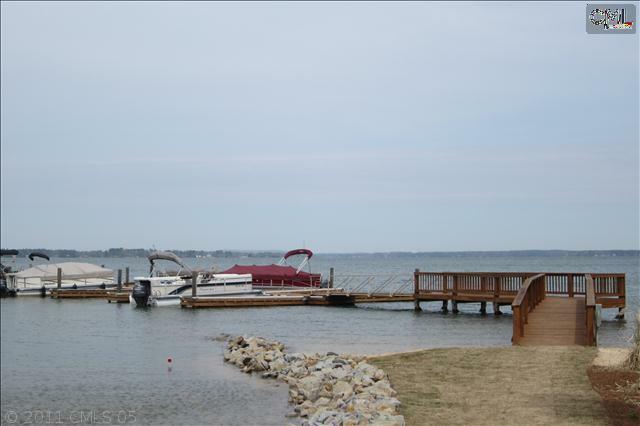 Fishing is the most popular activity on the lake, though many folks also enjoy the dam walking/running path. 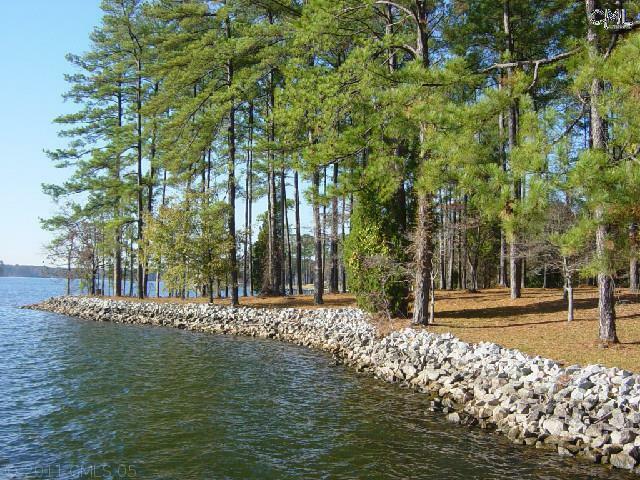 There are homes for every taste and budget in the Lake Murray area, and our list below is just a sampling of the properties that are currently available. 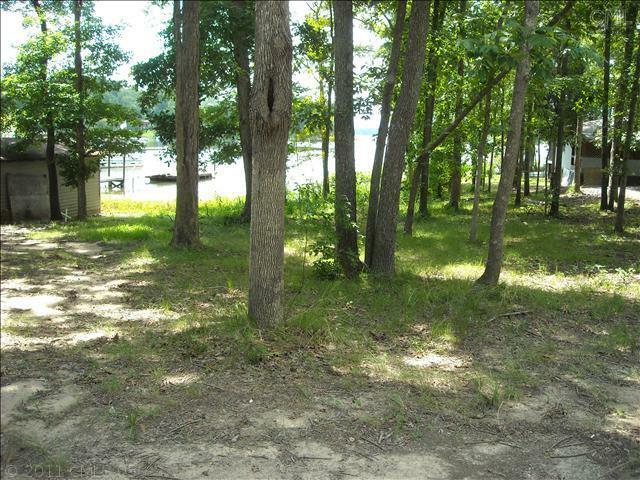 Whether you are looking for a vacation cabin or are planning to build the home of your dreams, you can find what you need right here in Lake Murray.